After two weeks of running around and fumbling with my phone’s camera function, battery life limitations, memory card space, and lack of HD capabilities, I present to you two playlists of some amazing taiko performances that all happened in the course of two weeks. 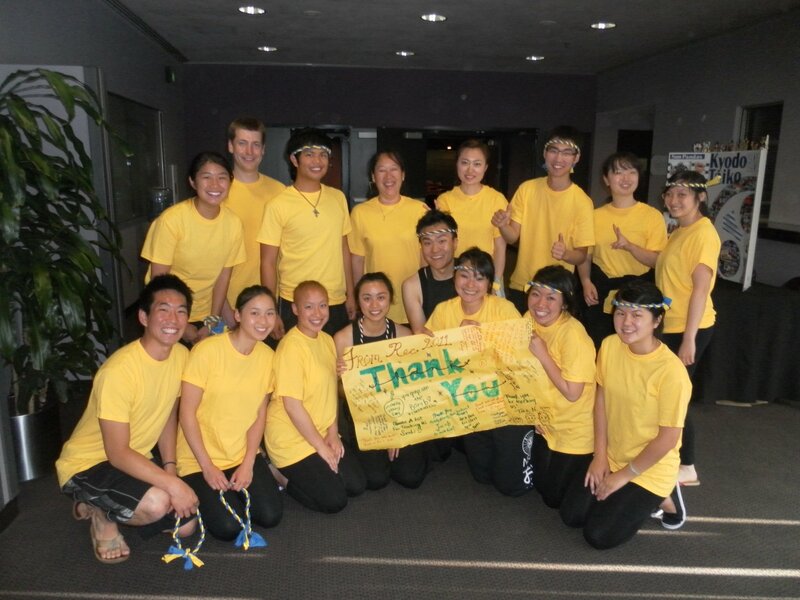 First up, we have the first half of UCLA Kyodo Taiko’s spring concert, Touitsu, including one song performed by me, and a nice interlude; then we have an equal amount of songs selected from UCLA Yukai Daiko’s spring concert, Atarashii Ippo. So you basically have half of each concert. Why is it only half? Because they overlapped with one another, and neither team could go out to support each other due to lack of communication in scheduling. Next up, we have two days and twelve talented collegiate taiko teams that came to UCLA for the 17th Annual Intercollegiate Taiko Invitationals. For some reason, I was able to record every song with no interruptions, no dropping my camera, and no battery running out mid-song. Aside from a starting a bit late in a couple songs, I have everything here for you to experience the concert vicariously through my YouTube videos. 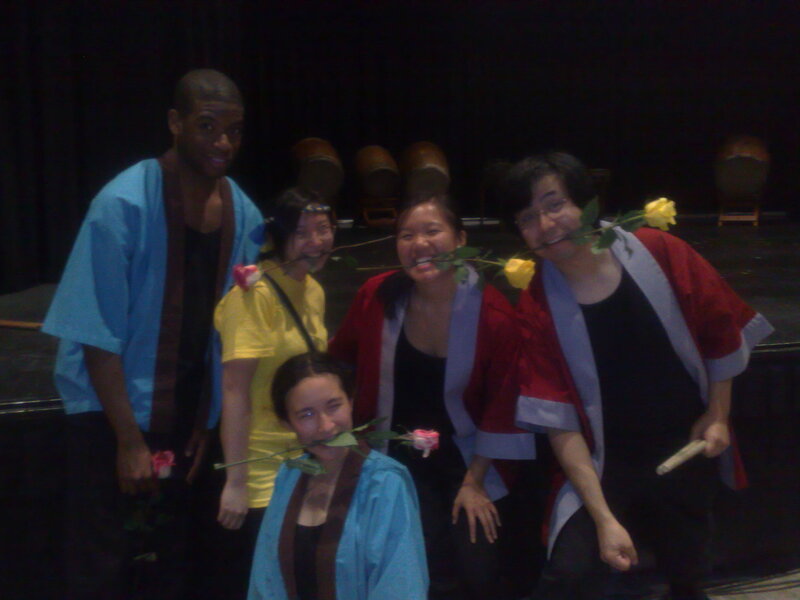 I thoroughly enjoyed these performances–and the Taiko Fairies hope you do too! This entry was posted in Arts, Asian and Asian-American, Music. Bookmark the permalink.